Specializes in generating keys for most vintage and classic vehicles from the 60's to the late 80's! Have you been locked out of your vehicle in Philadelphia? 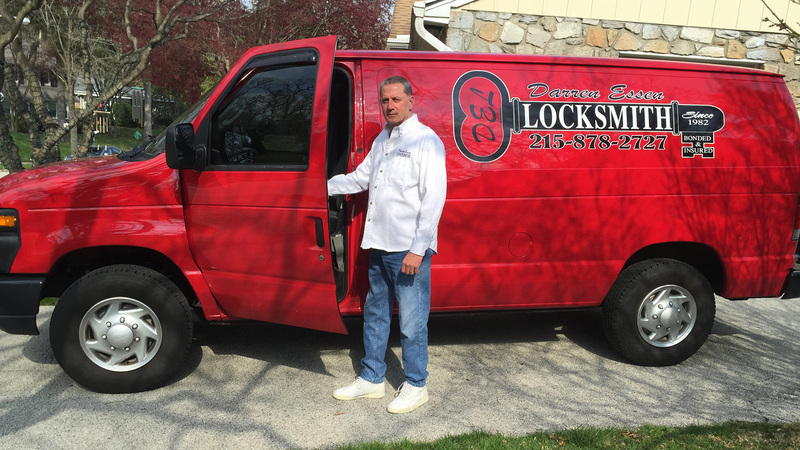 CALL (215) 878-2727 FOR EMERGENCY CAR KEY SERVICES 24/7.